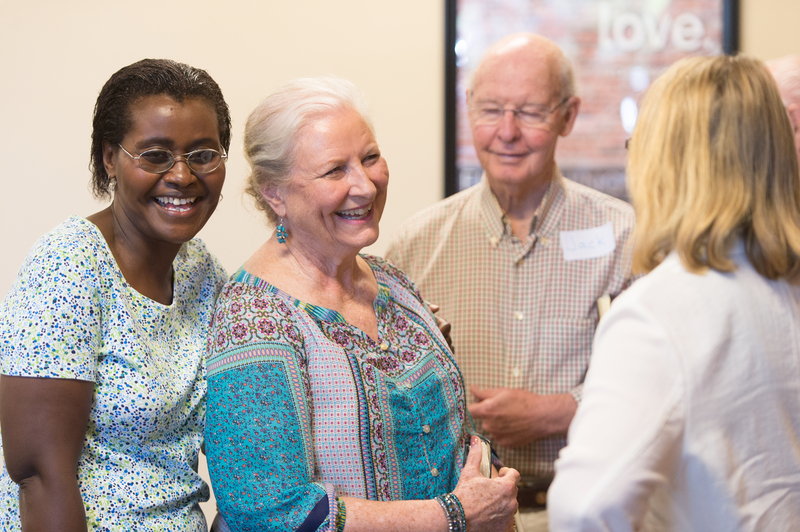 Adult Bible Fellowships (ABFs) meet Sunday mornings and provide a place to connect in a mid-size, demographically similar gathering around prayer, in-depth Bible teaching, and authentic fellowship. ABFs are always open to anyone who wants to connect. 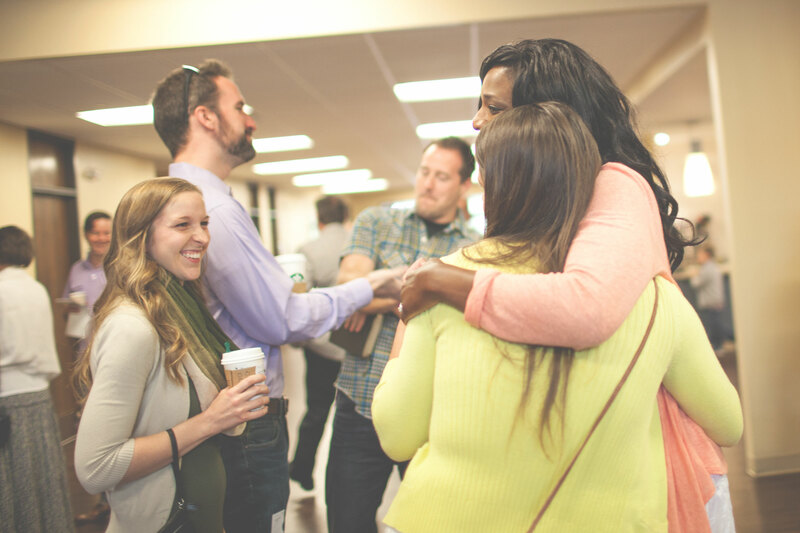 This class equips believers to grow as disciples of Jesus who intentionally engage and multiply themselves in the lives of others. Description: Typically 40s & 50s connecting around in-depth Biblical teaching, prayer, and group discussion. Description: Typically senior adults connecting around intentional prayer, in-depth Biblical teaching, and group discussion. 4 Desires to grow as faithful stewards of the resources God provides. Ray & Ricki Stroup along with Daniel & Alina Sage will co-facilitate this class. To pay for your workbook click here. You will find Crown Financial listed under Ministries & Events.